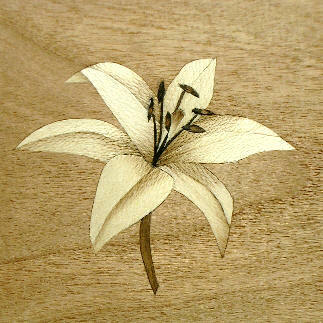 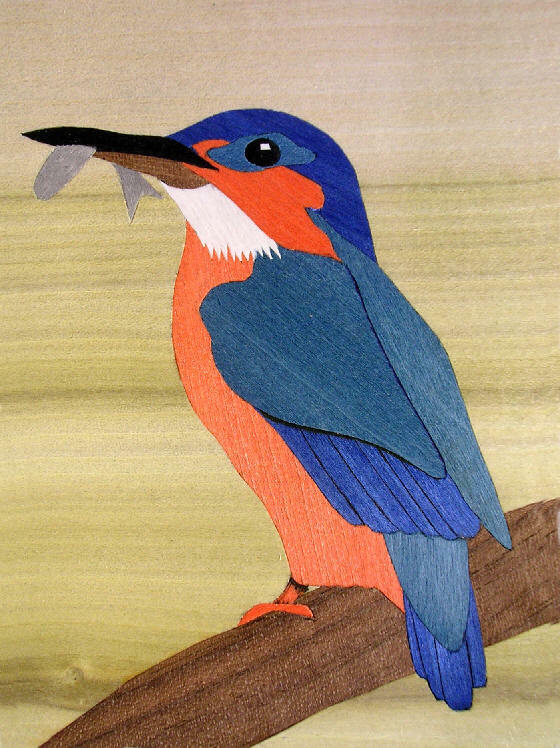 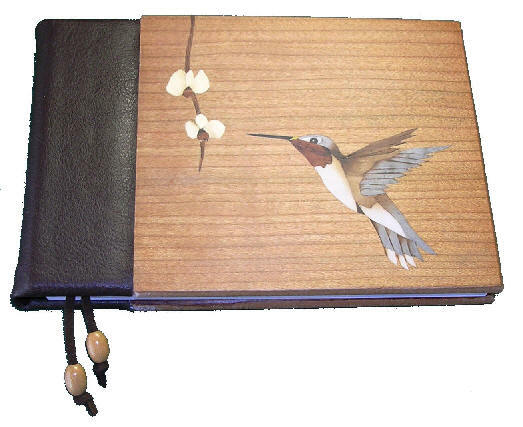 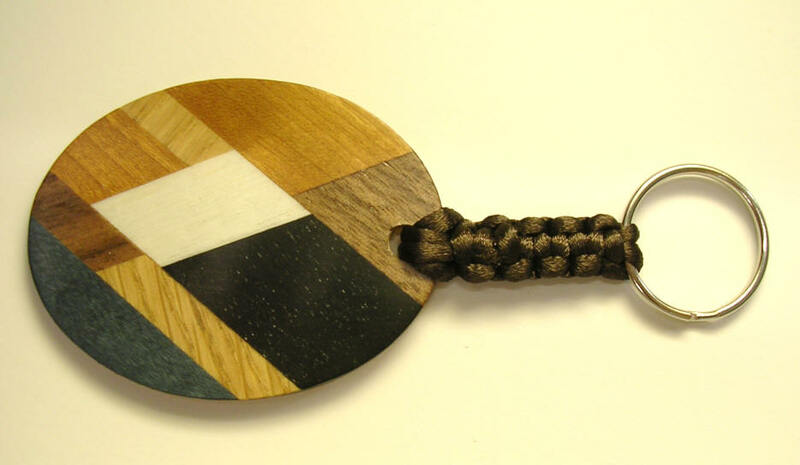 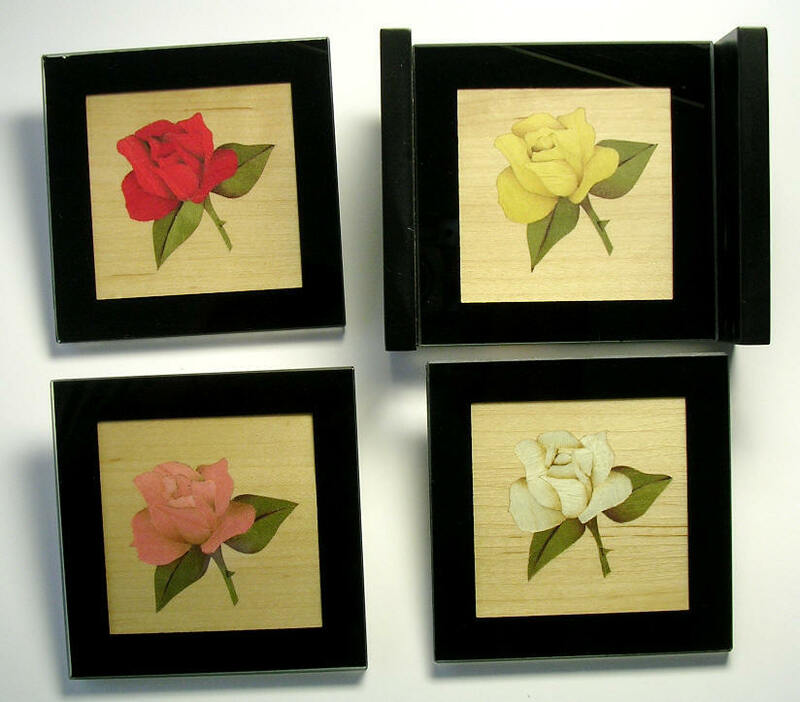 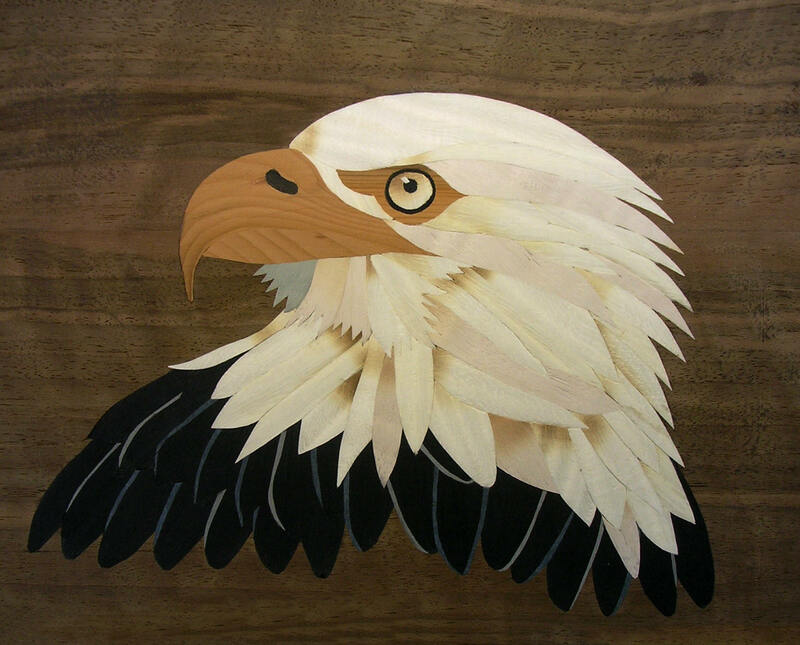 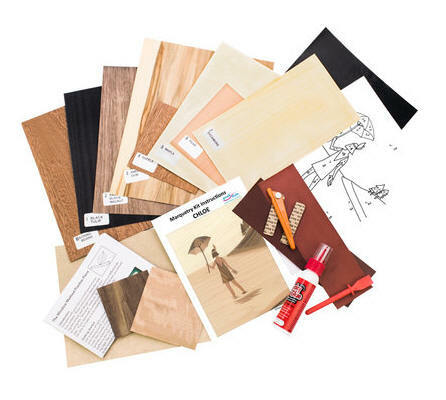 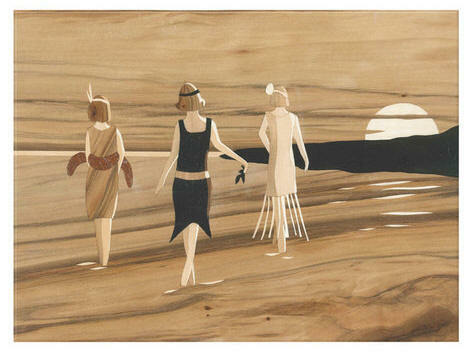 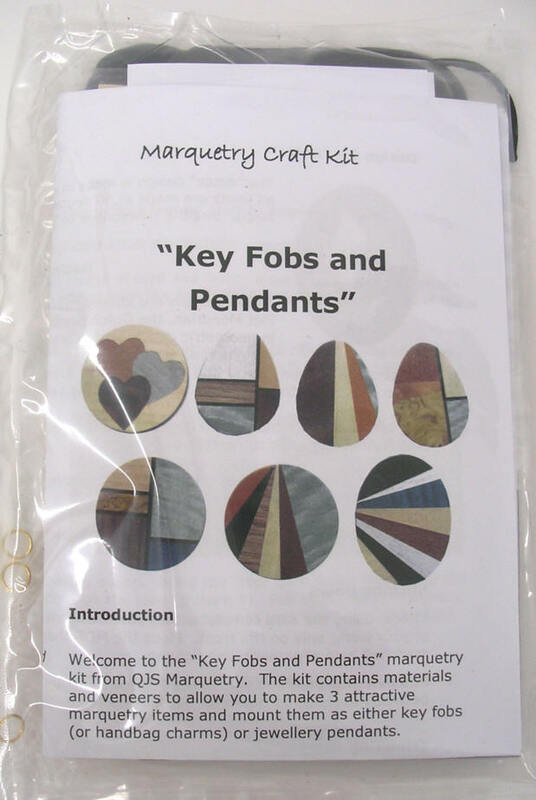 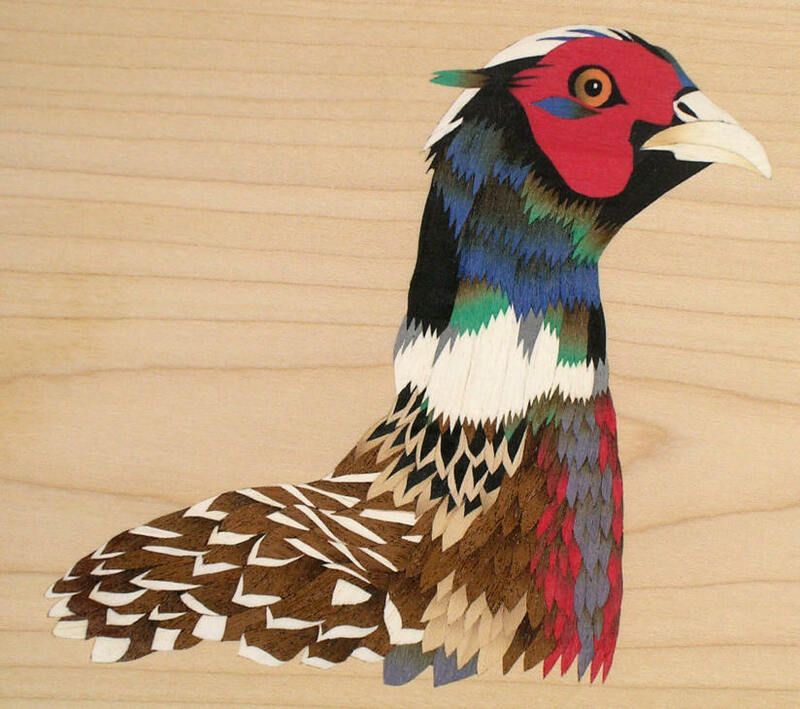 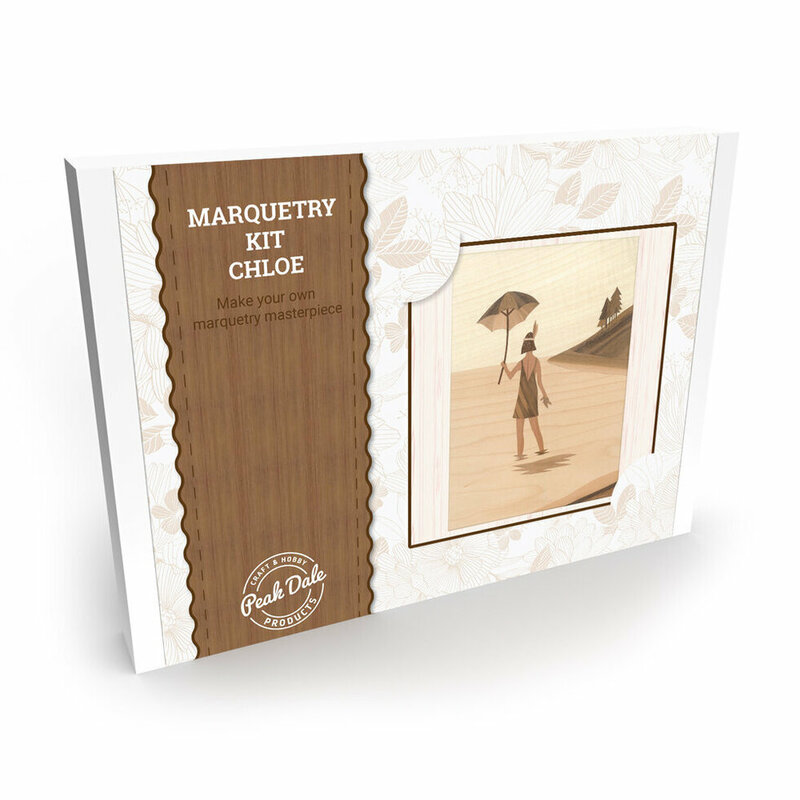 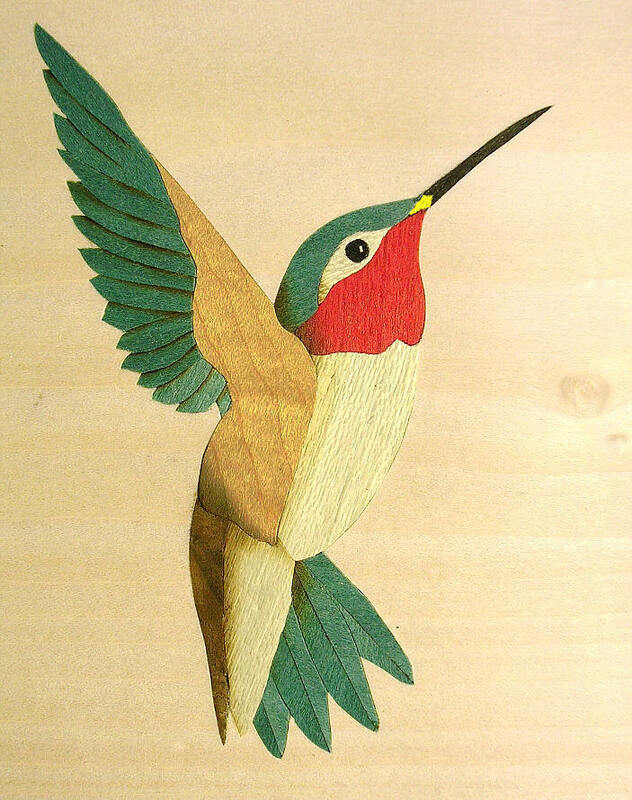 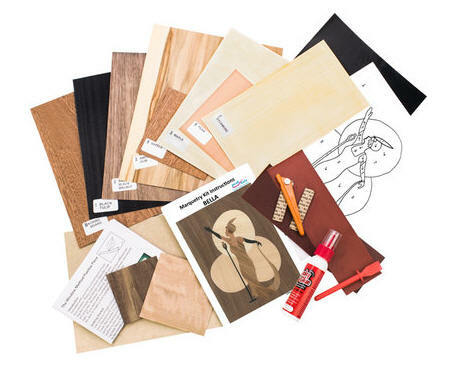 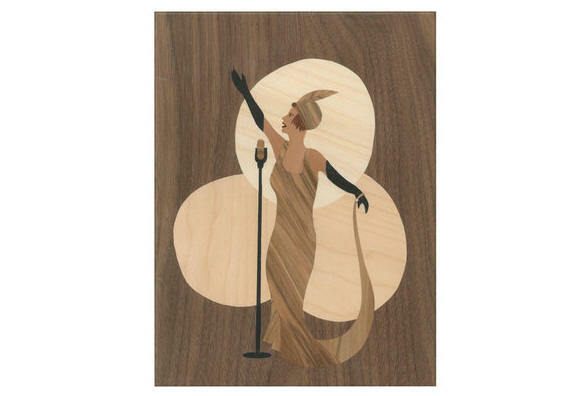 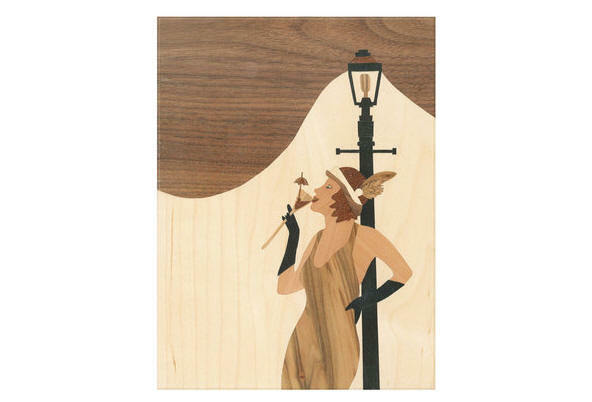 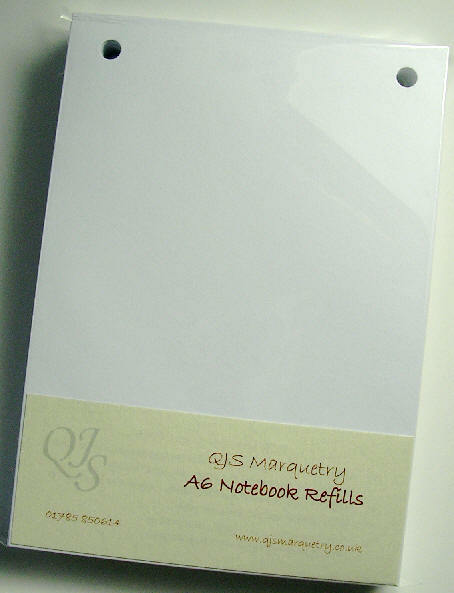 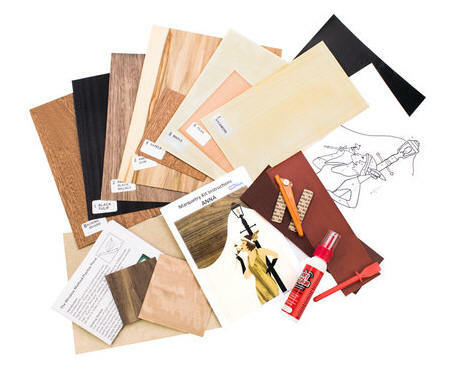 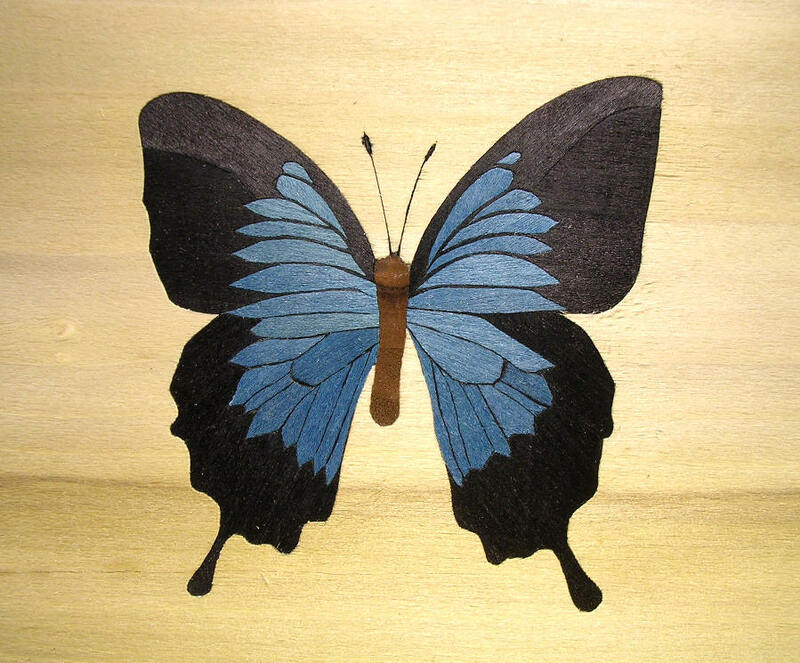 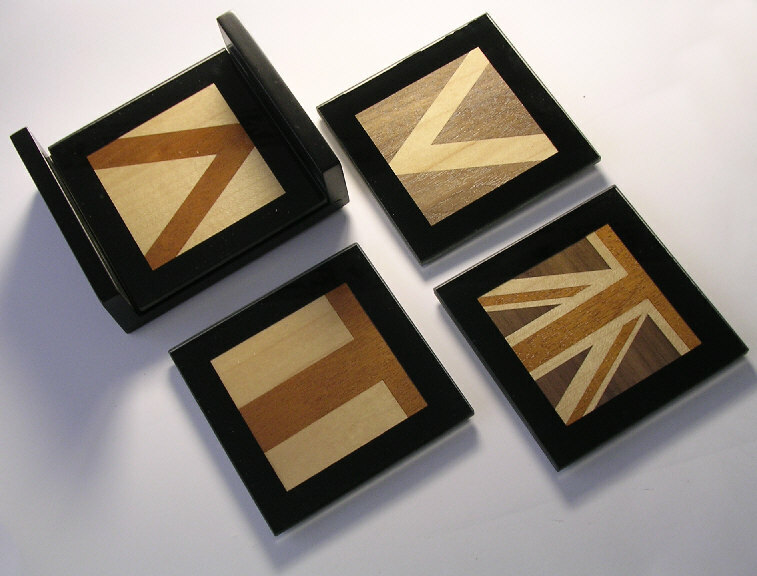 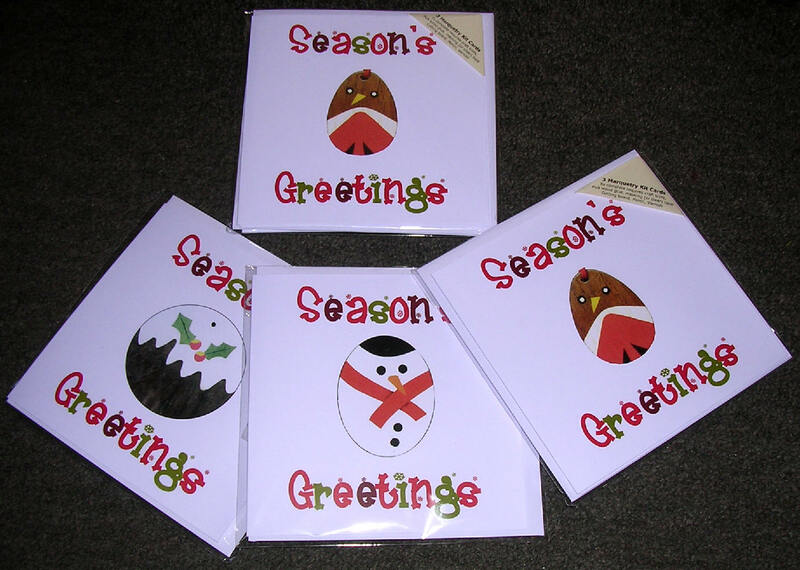 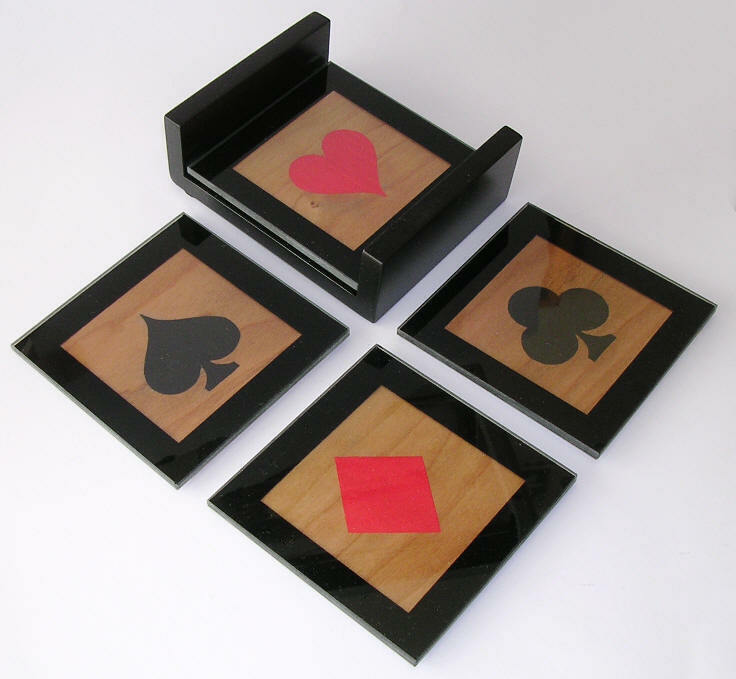 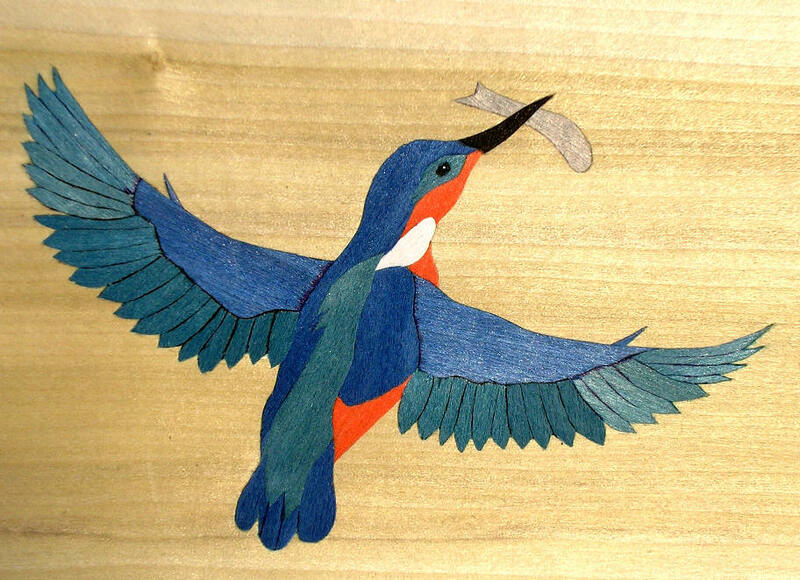 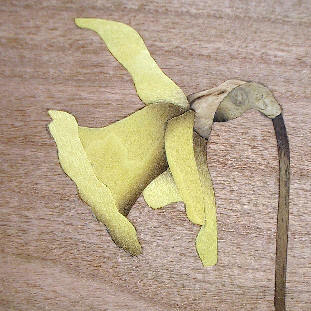 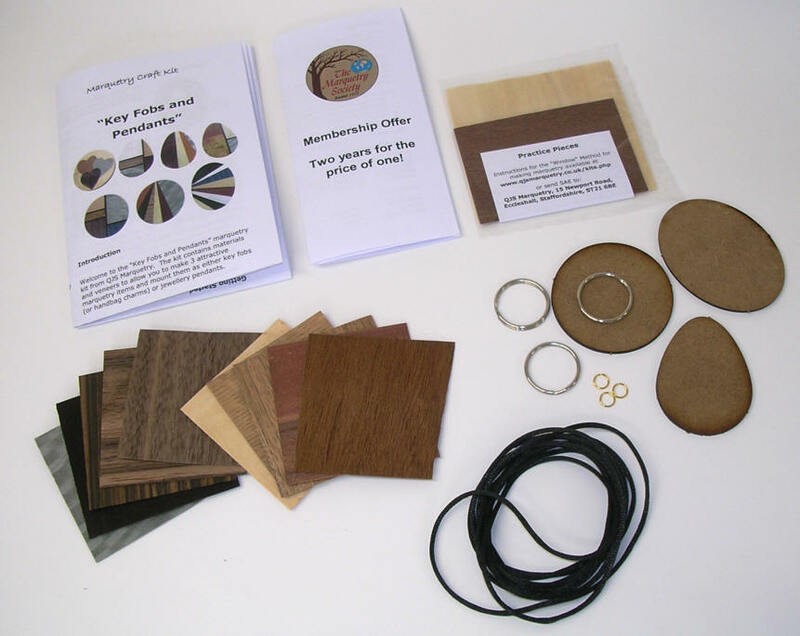 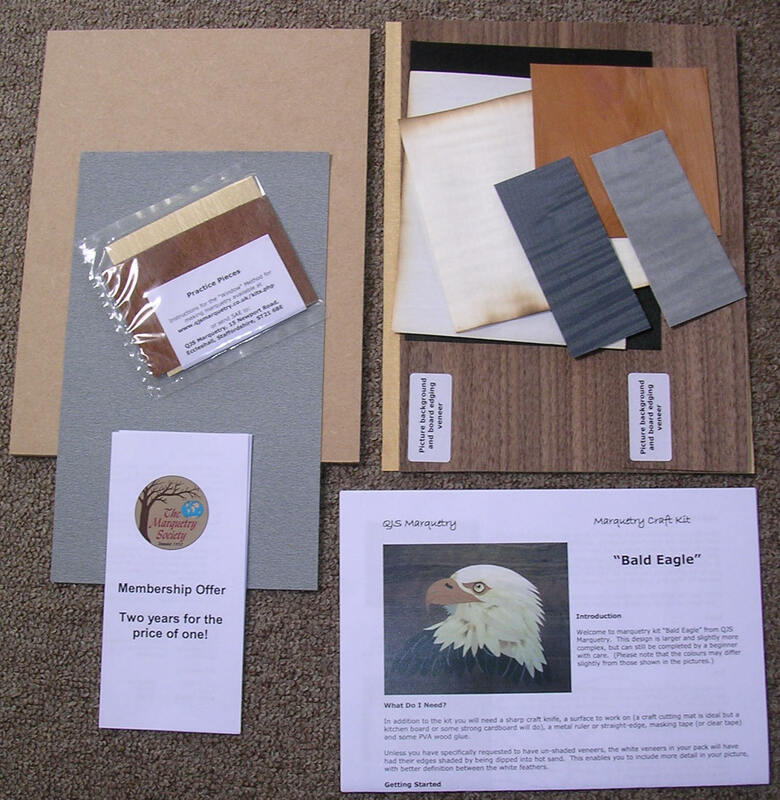 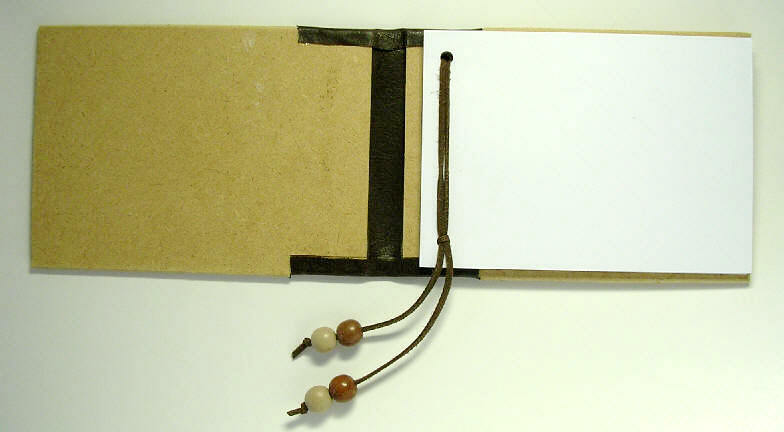 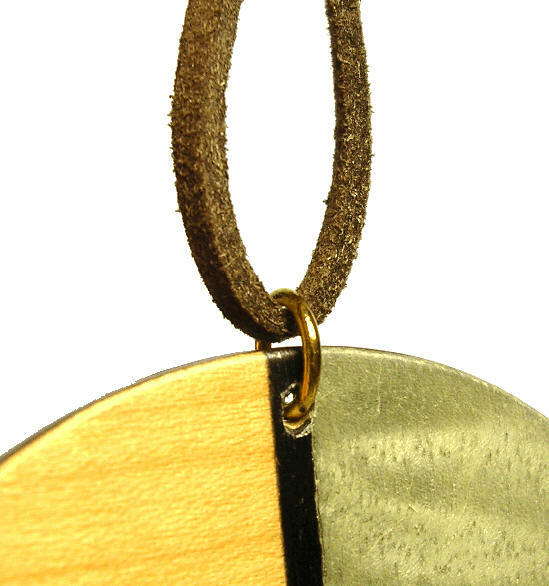 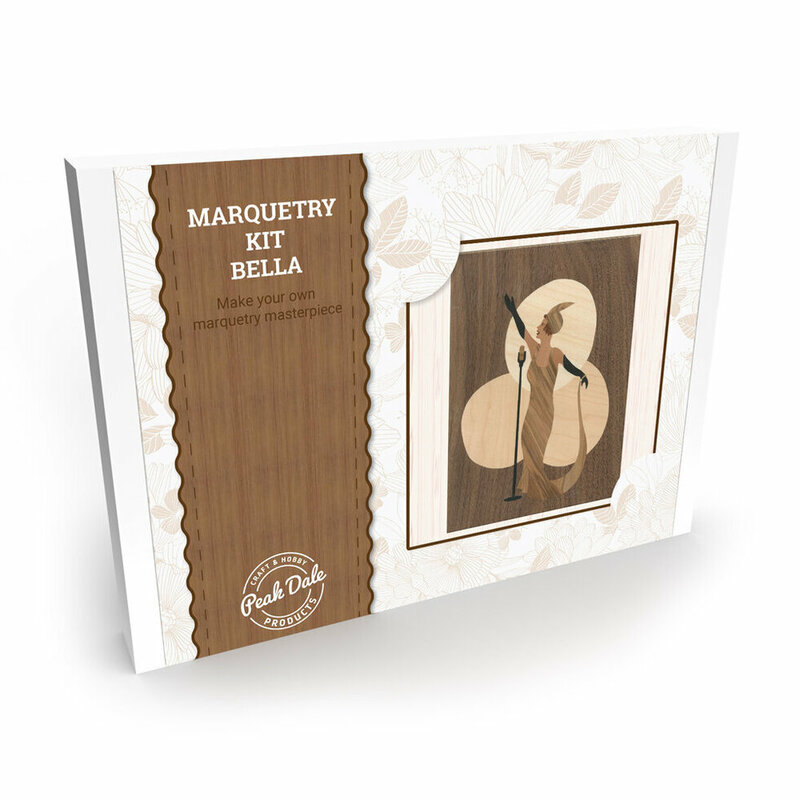 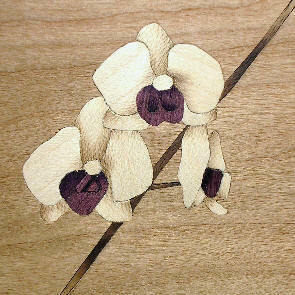 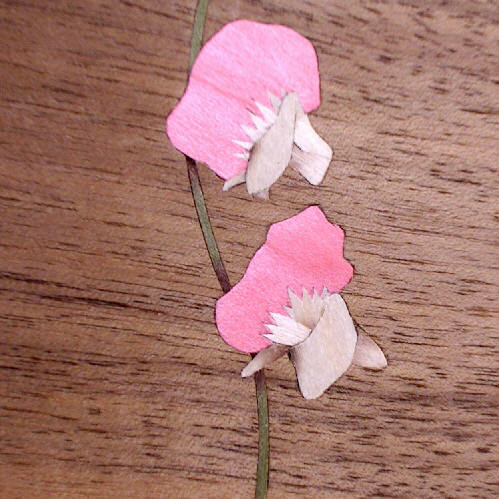 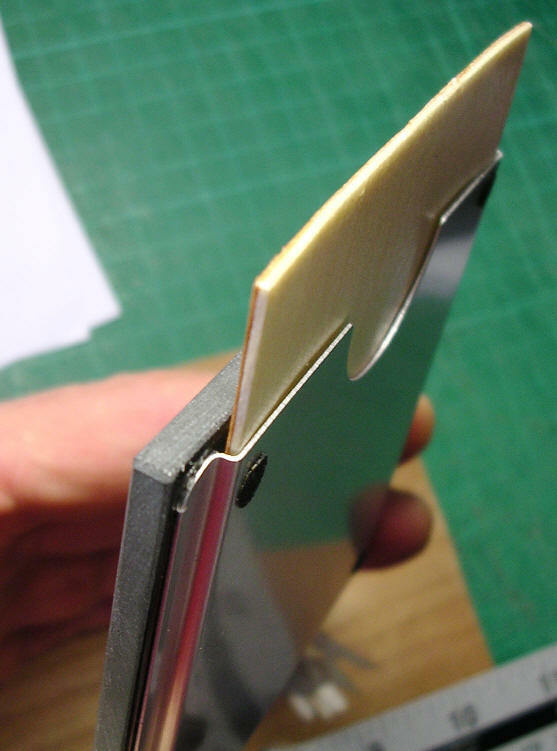 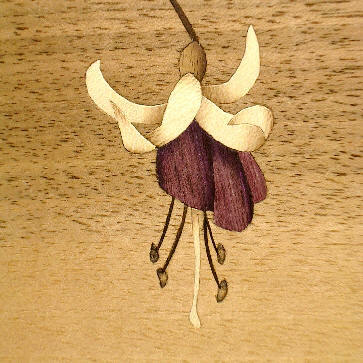 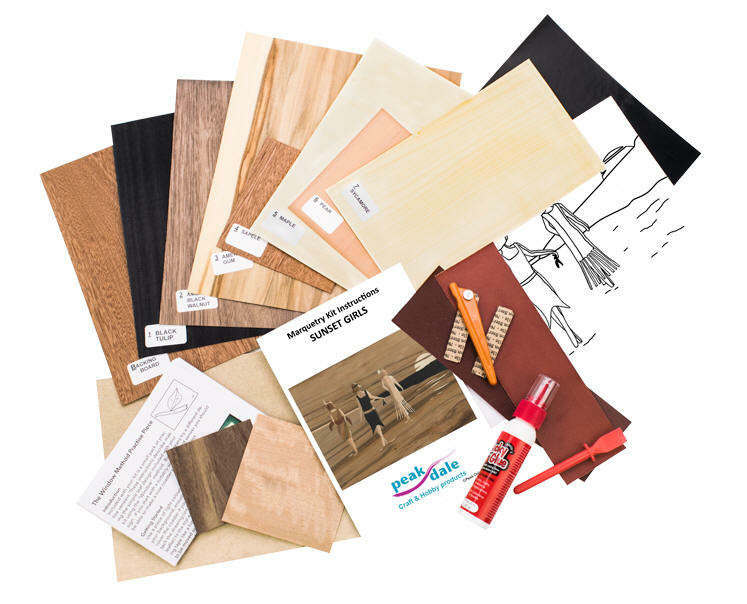 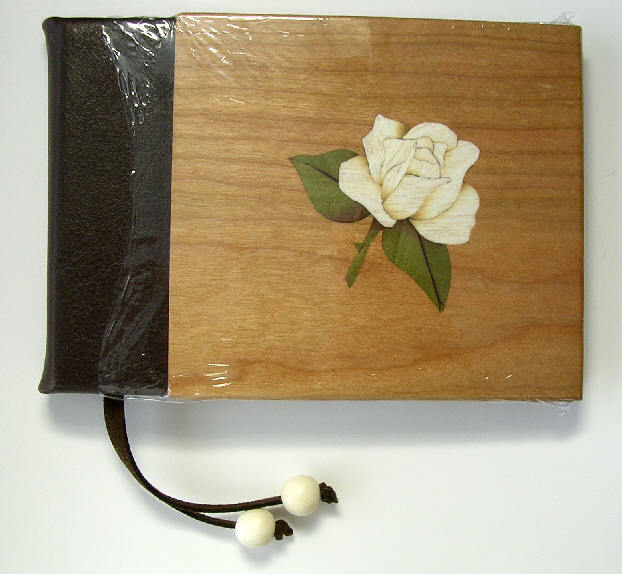 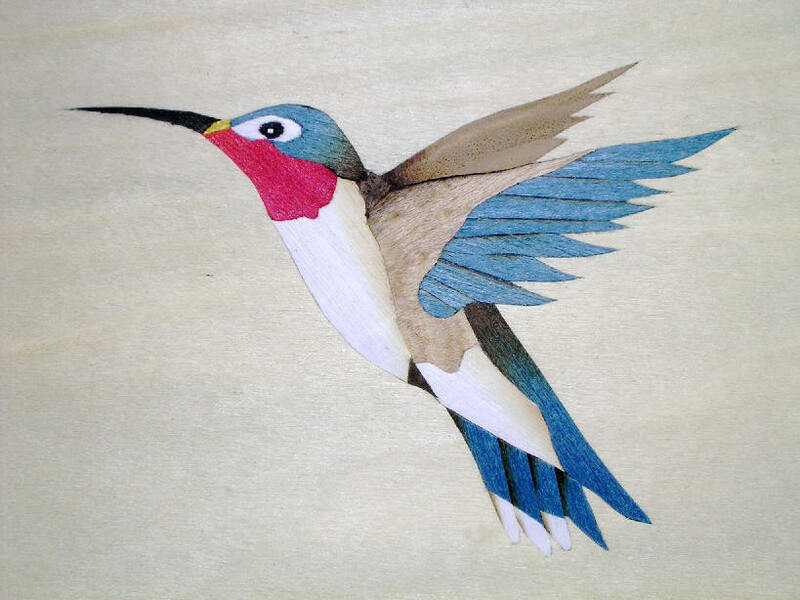 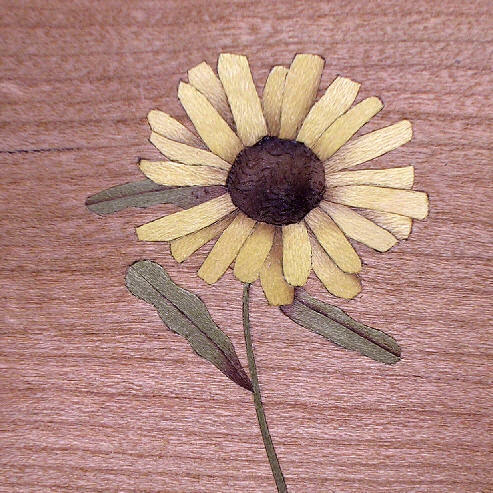 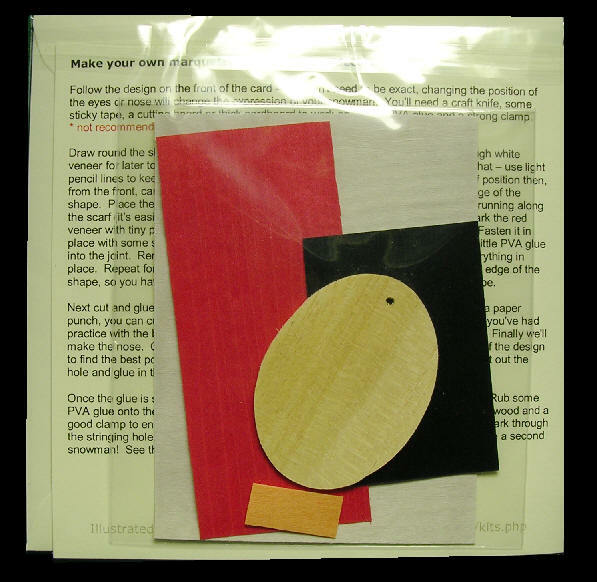 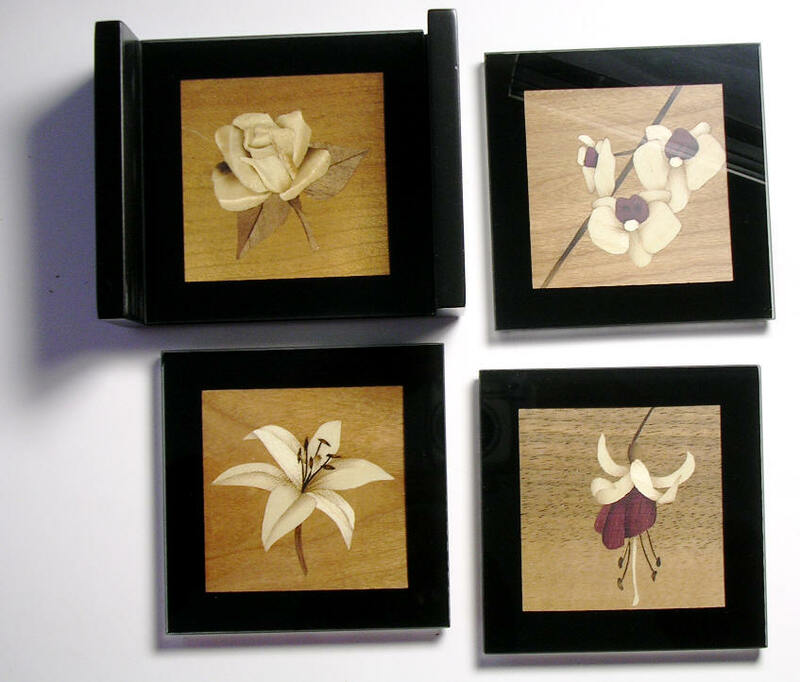 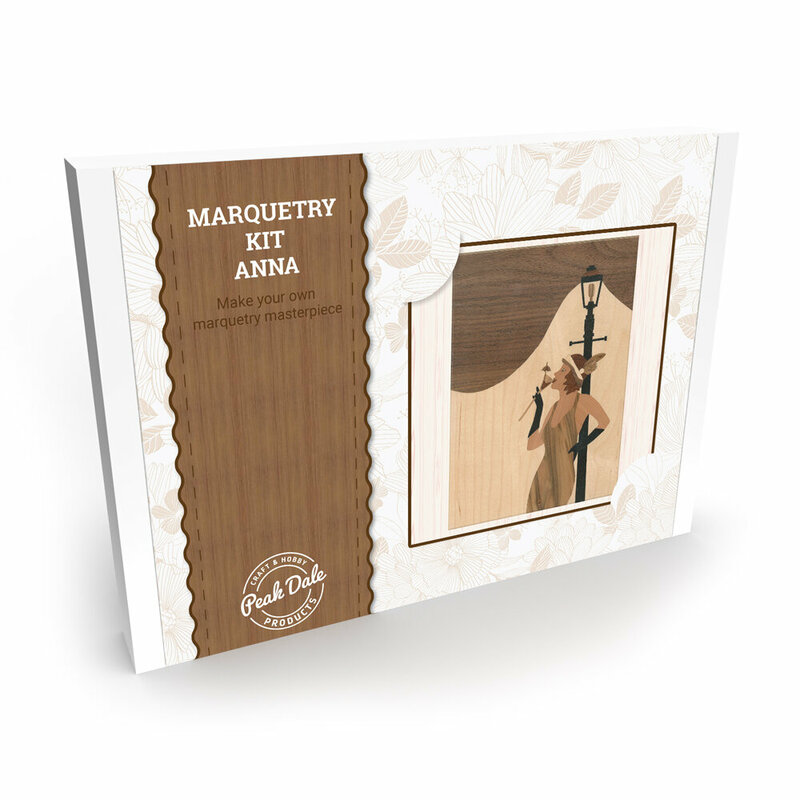 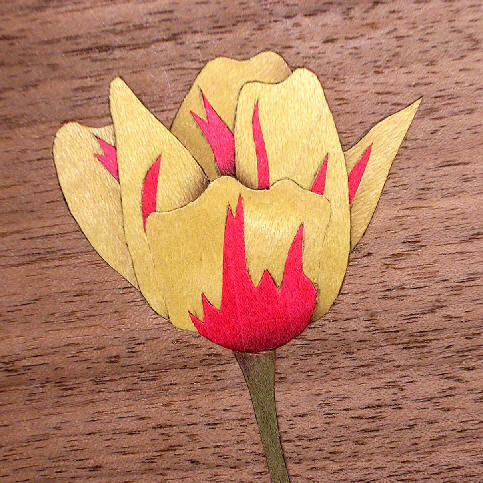 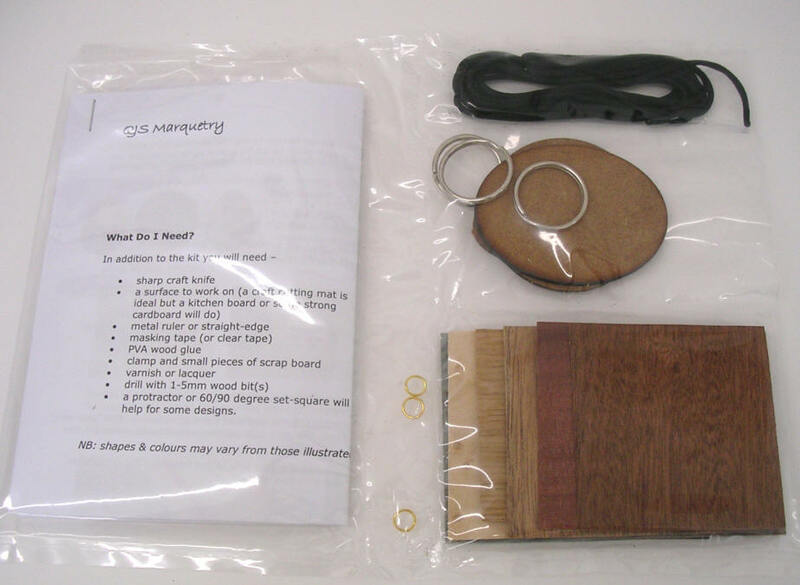 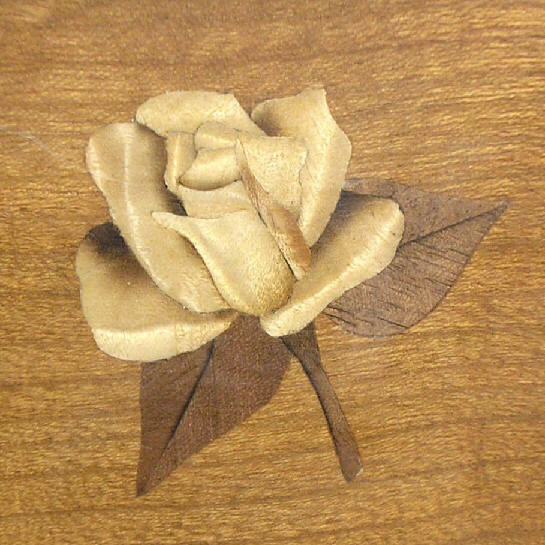 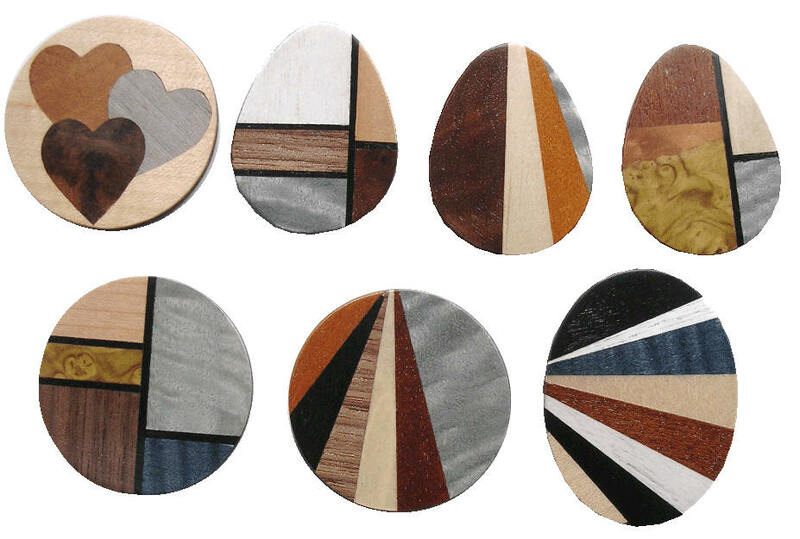 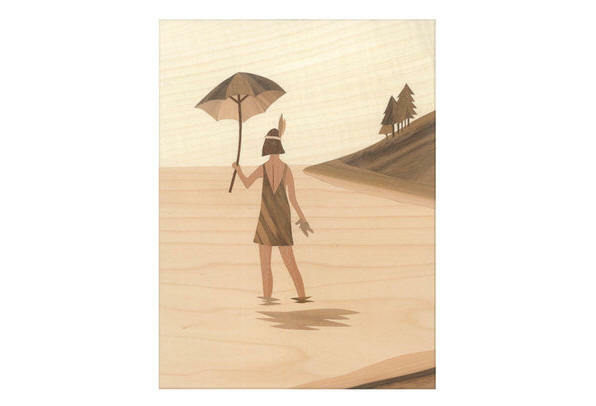 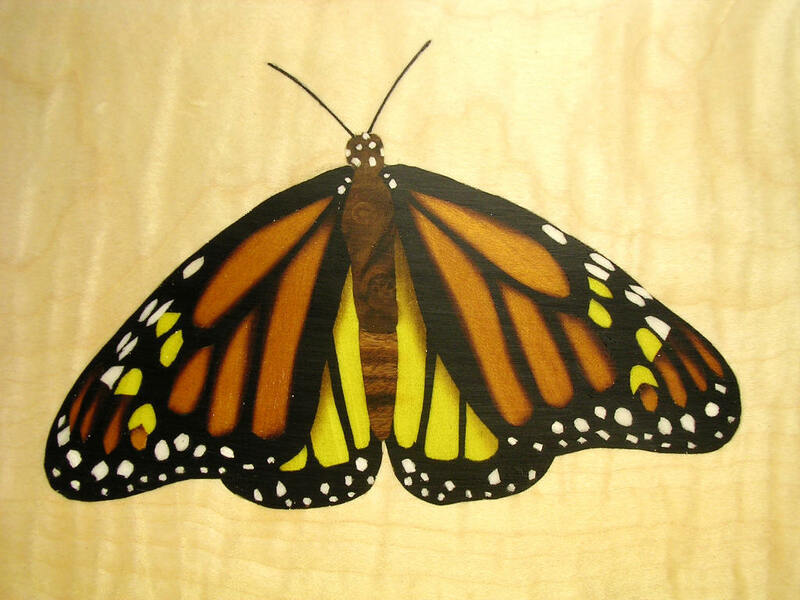 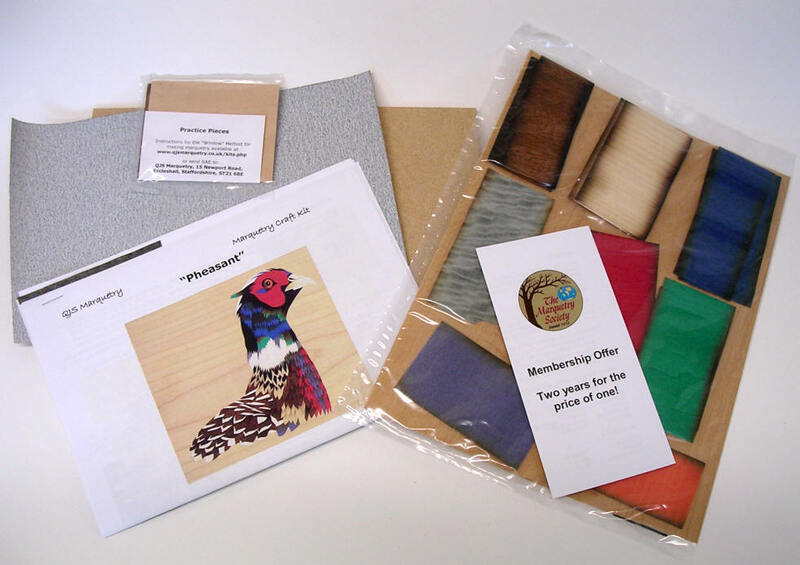 We offer the following marquetry kits and related items. 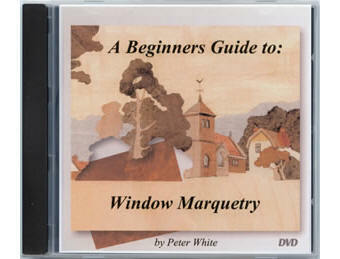 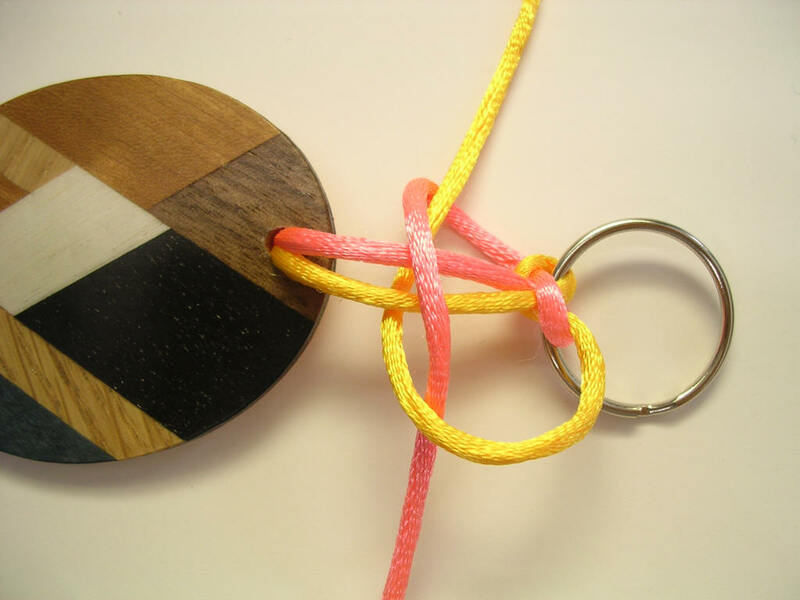 Please contact us for advice on suitability for beginners, children, etc. 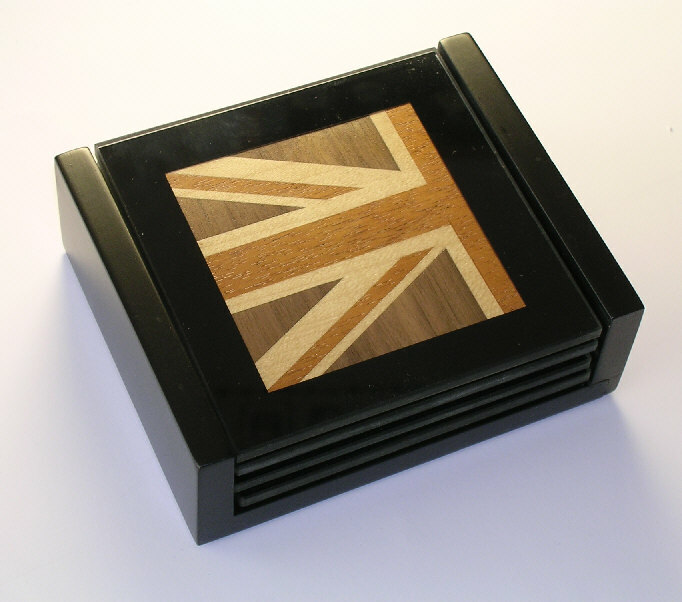 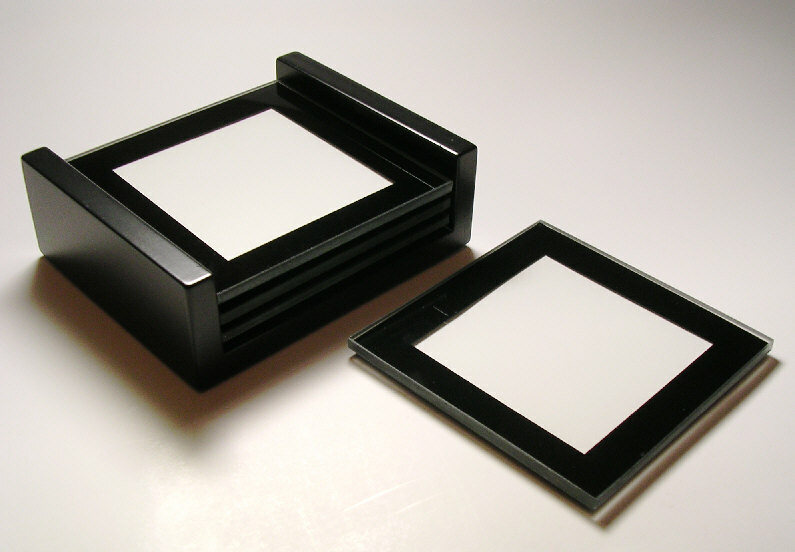 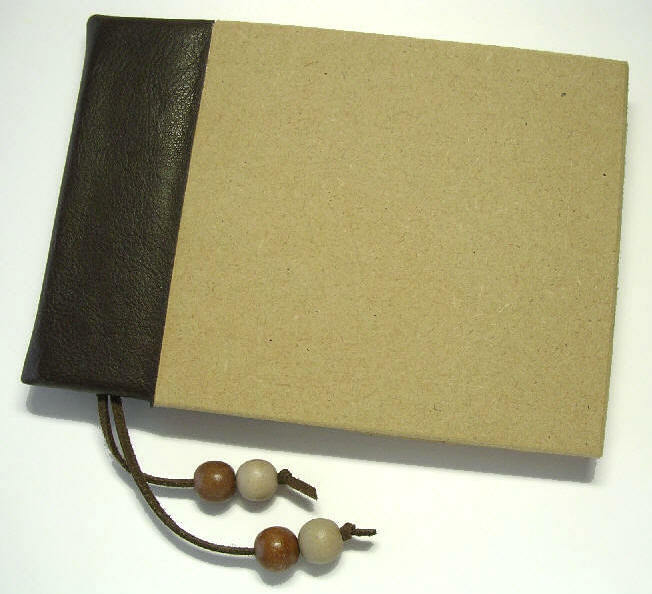 P&P is included for UK orders (unless stated), charges for overseas may be higher. 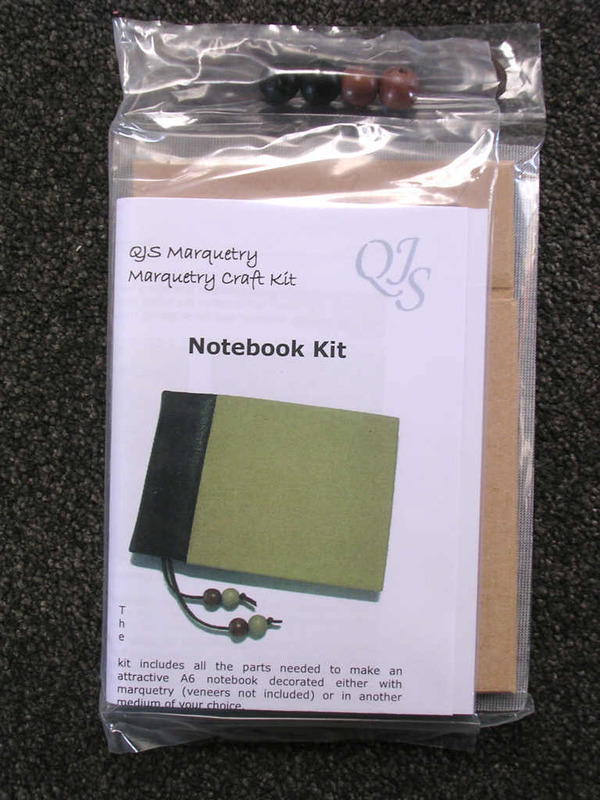 NB: if paying by cheque, please make it payable to "Quentin Smith".